This beautiful aircraft has increased fuel capacity with Eagle Mod and is RVSM and WAAS LPV equipped. To inquire about this aircraft, click here or call Mark Rogers at 937-689-6586. This like-new plane comes with a 5-year Spinner to Tail Warranty through January 2022! Transition Training is included in the purchase of this aircraft through Cirrus Embark Program. This practically-new aircraft is covered under the Spinner to Tail Warranty through July 2022! Transition Training is included in the purchase of this aircraft through Cirrus Embark Program. 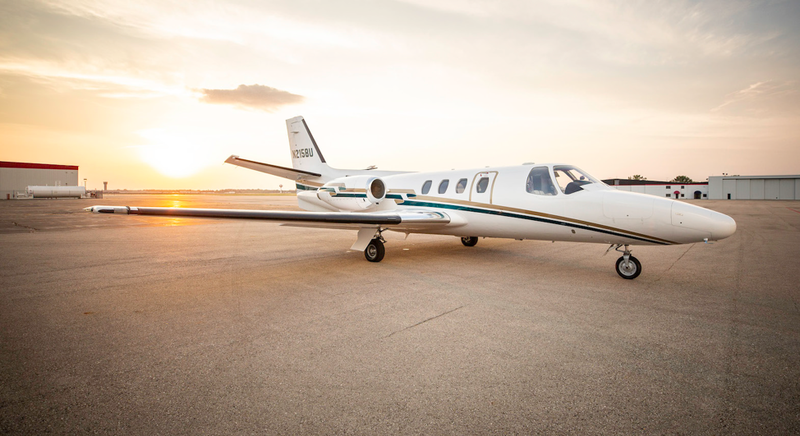 This plane boasts worry-free ownership, covered under the Spinner to Tail Warranty through July 2021! Transition Training is included in the purchase of this aircraft through Cirrus Embark Program. 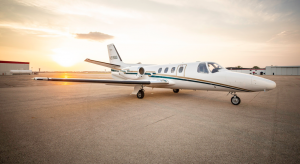 Connect wirelessly in this aircraft via Bluetooth to the Garmin Perspective Avionics for ease of transferring flight plans, viewing real-time weather and audio features from your tablet or phone. Transition Training is included in the purchase of this aircraft through Cirrus Embark Program. This one owner, always hangared aircraft includes Transition Training in the purchase through Cirrus Embark Program. This aircraft was always hangared, with no damage history on record. To inquire about this aircraft, click here or call Jon Stull at 937-418-4498. This always-hangared aircraft includes Transition Training in the purchase through Cirrus Embark Program. This aircraft had its annual inspection completed in December 2017. Transition Training is included in the purchase of this aircraft through Cirrus Embark Program. To inquire about this aircraft, click here or call Dave Niles at 248-924-7280.